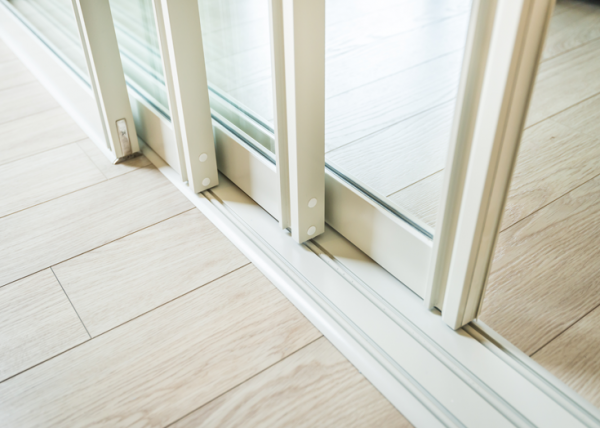 We offer many styles of doors and window frames including aluminium, bi-fold, sliding, French, entry doors and awning windows. 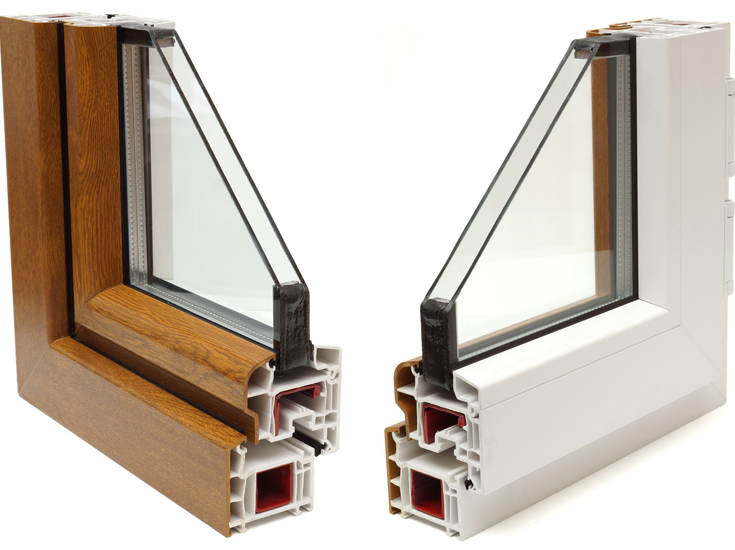 All our windows and doors are double glazed enhancing energy performance. 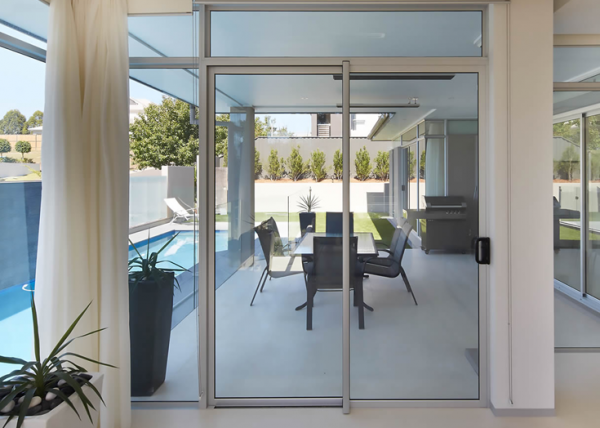 Our residential windows and doors comply with a range of Australian Standards permitting their use in suitably appropriate applications. 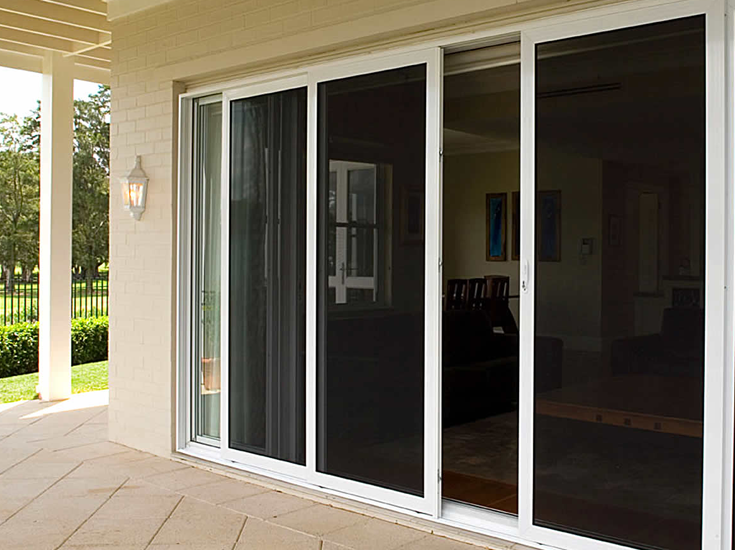 Double glazing your windows and doors will have your family feeling more comfortable in your home. 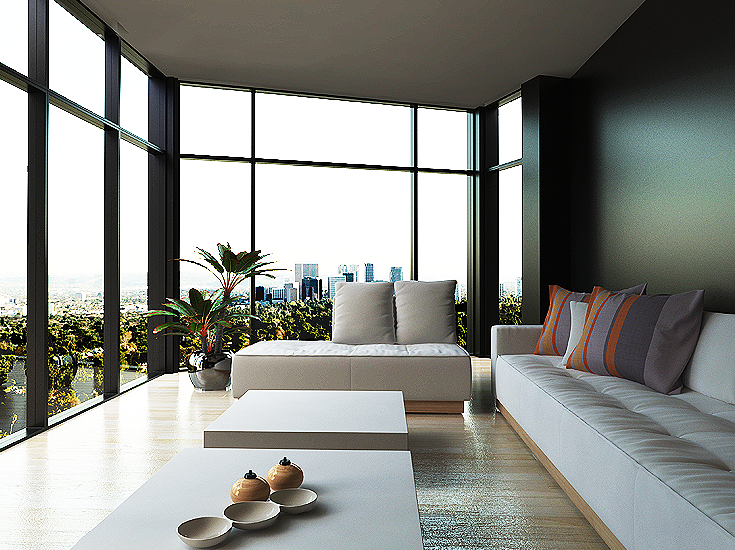 Having double glazed windows will help keep the heat out in summer, and keep in the warmth in during winter. 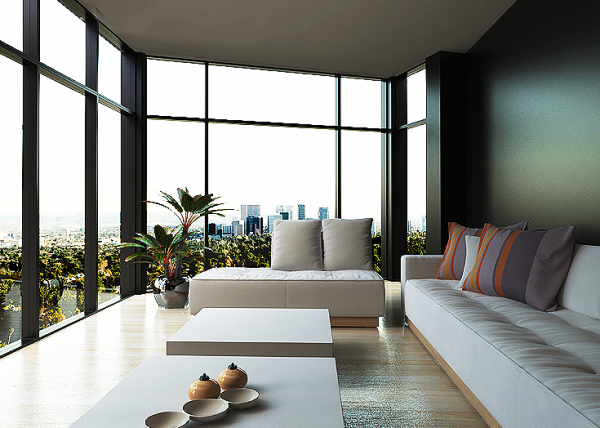 Double glazing your windows can dramatically cut any noise pollution that you might suffer from. 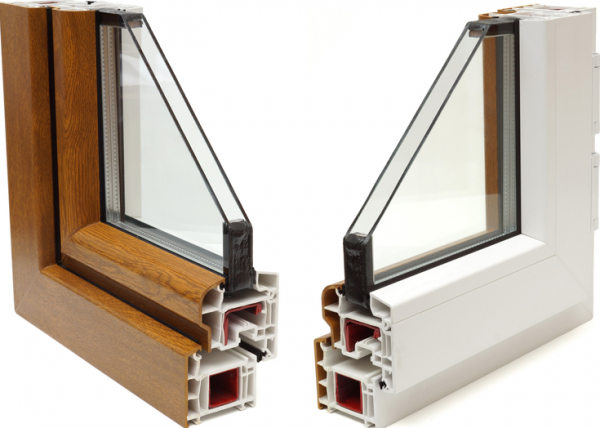 Double glazing can also reduce the green house gas emissions from your heating and cooling significantly and can lower energy bills, reduce condensation, offer less noise pollution and reduces your carbon footprint. 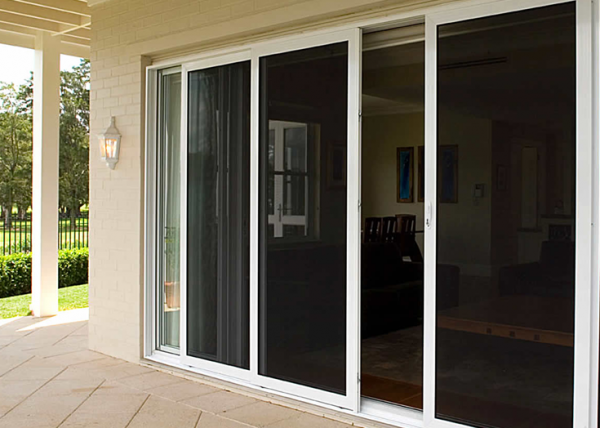 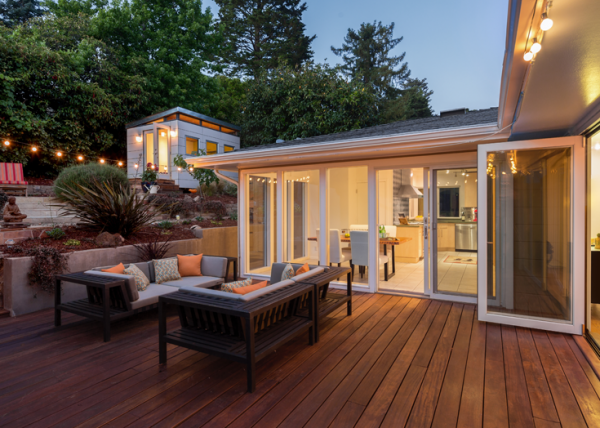 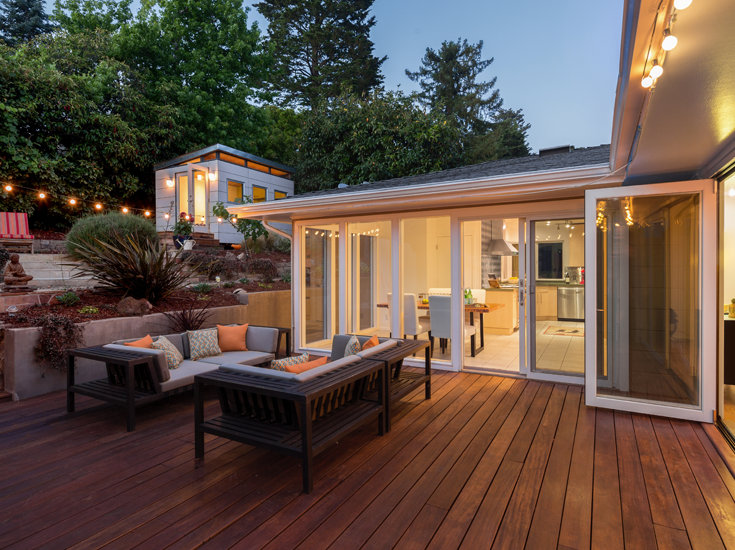 Doors and Window Frames are available in many styles.